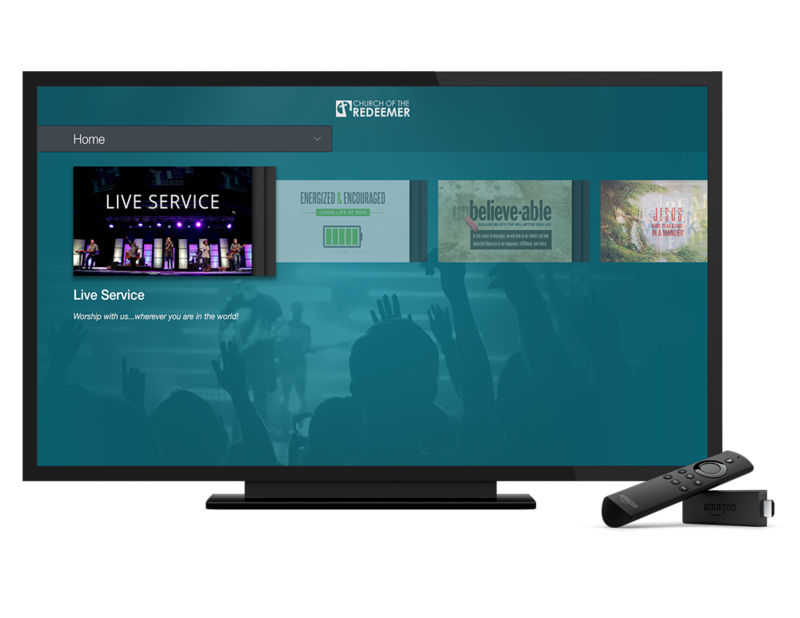 MyCOR TV helps you grow in Christ all throughout the week. 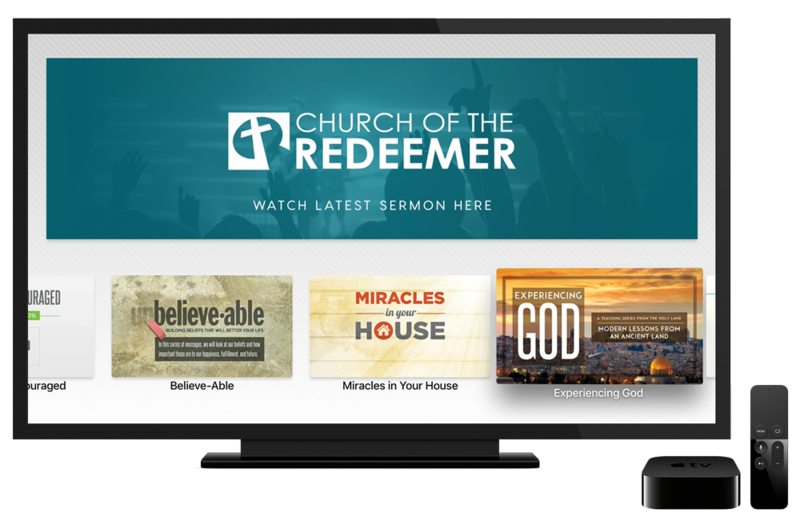 Watch the weekend messages on demand, 24 hours a day in the comfort of your home, and live the weekends. No need to stream from your phone, tablet or computer. 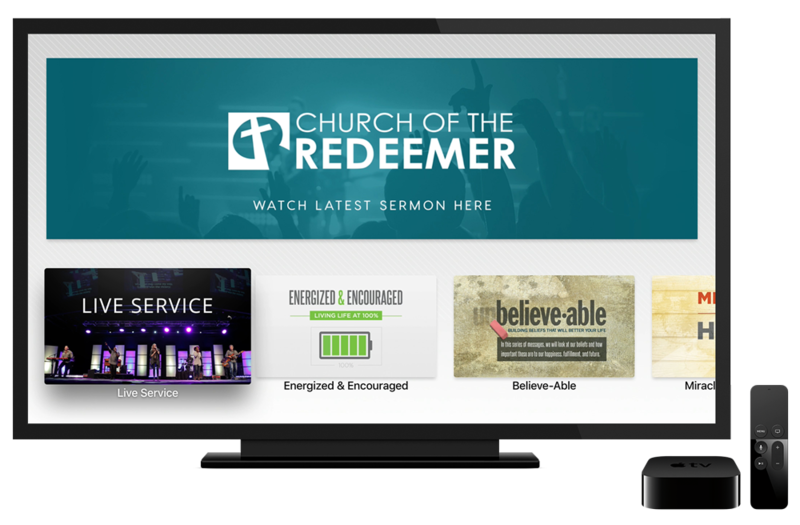 Just grab your remote and get access to hundreds of messages right from your Apple TV, Roku, Amazon Fire TV and Smart TVs.